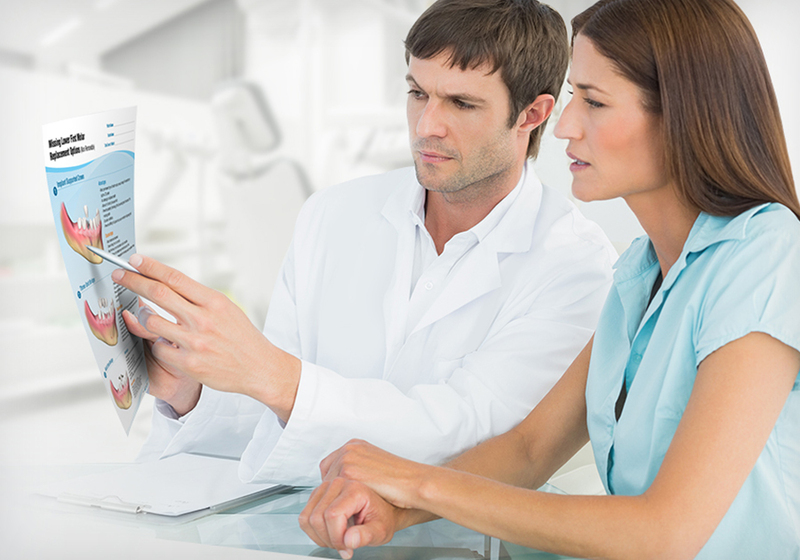 Introduce concepts to patients and close cases with case presentation tools. 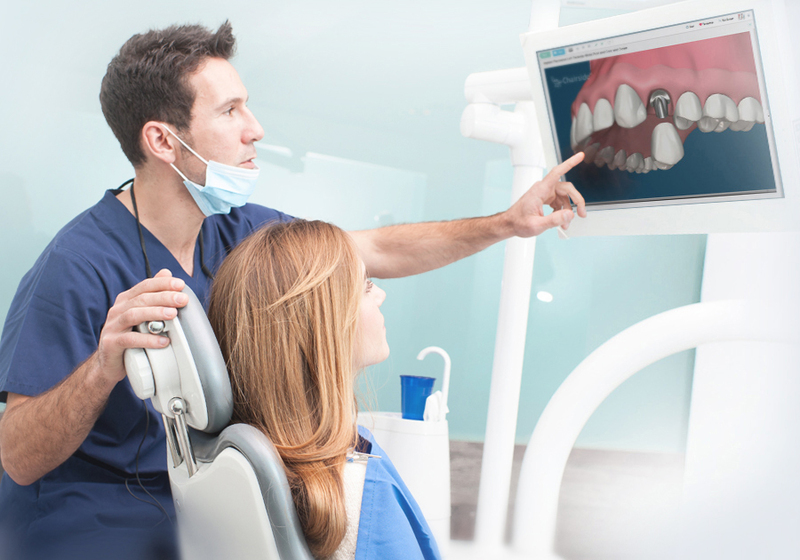 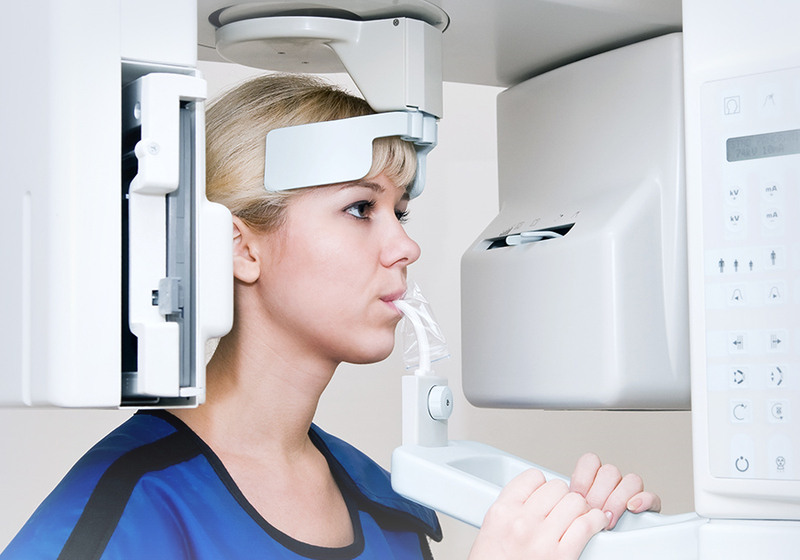 Consult-PRO Chairside Premium is the complete Dental Patient Education solution to introduce concepts to patients and close cases with case presentation tools. 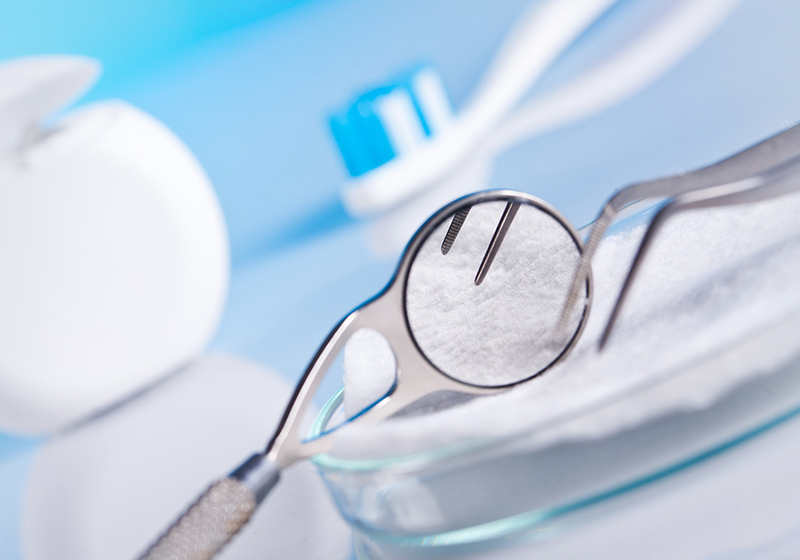 Used by general dentists, dental specialists, treatment planners, treatment coordinators, hygienists and the entire dental team. 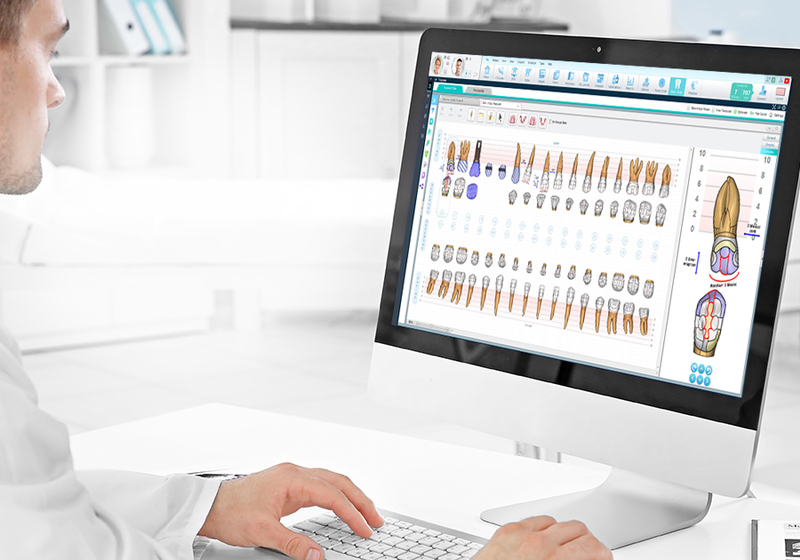 With over 10,000 global users, over 500 high quality 3D dental videos available in up to 20 languages, and over 300 slide presentations including pictures and case presentations, Chairside Premium is the education tool of choice for all dental professionals. 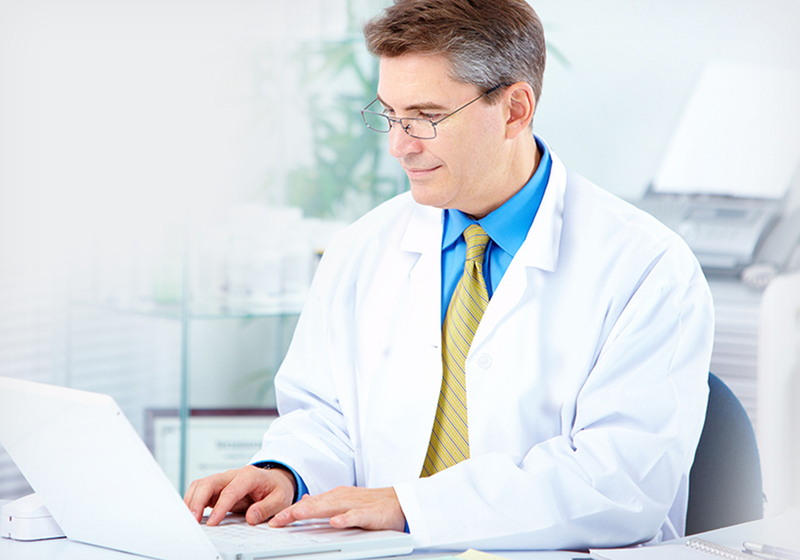 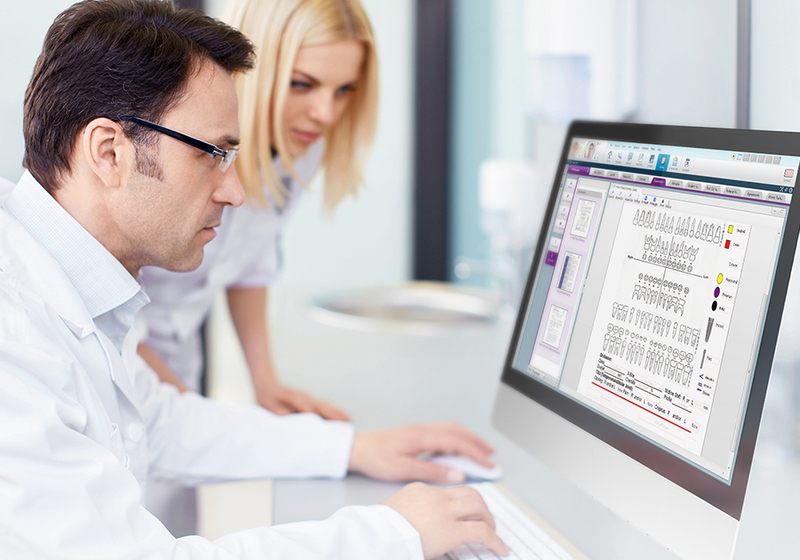 With Chairside Premium, users have the ability to also document informed consent, easily store and access all of your patients imaging x-rays and clinical photos, automatically organize your records, easily create, edit and populate forms, personalize and optimize brochures, template notes, and do much more to streamline your record of care, and enhance your case presentations.